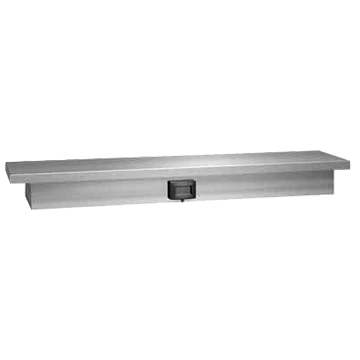 Partitions and Stalls has been a leader in bathroom parts and accessory supply since 1970. 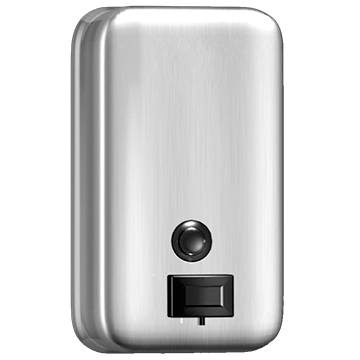 We know that to clean and maintain your bathroom, you need the right restroom accessories. That’s why we supply a full range of soap dispensers that are perfect keeping your customers clean. 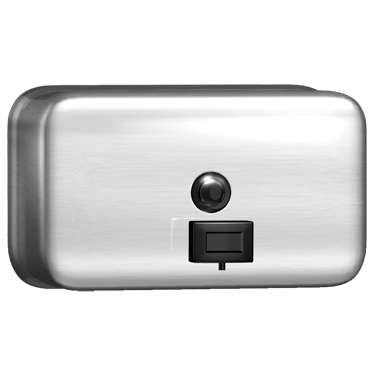 Our stock of soap dispensers includes foaming and liquid soaps, stainless steel and heavy duty plastic construction as well as electronic sensor soap dispensers. 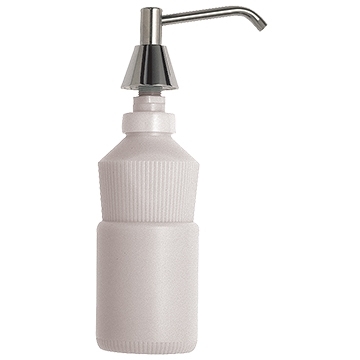 Plastic Liquid Lotion Soap Dispenser .46oz, Dark Translucent 46 oz Large push bar meets ADA Requirements. 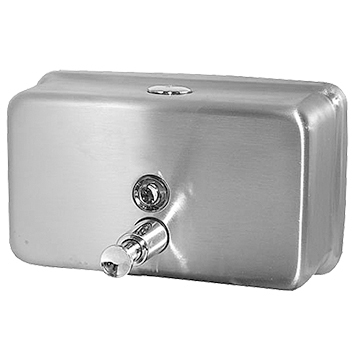 Dispenser 20" x 3" x 5"